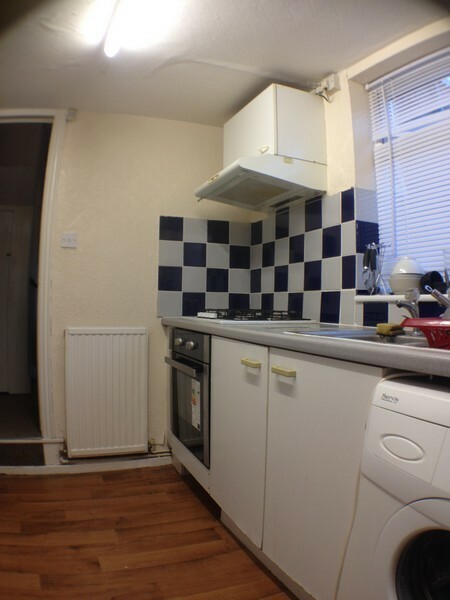 Ideally situated mid terraced house in the heart of the Newland Avenue student area. 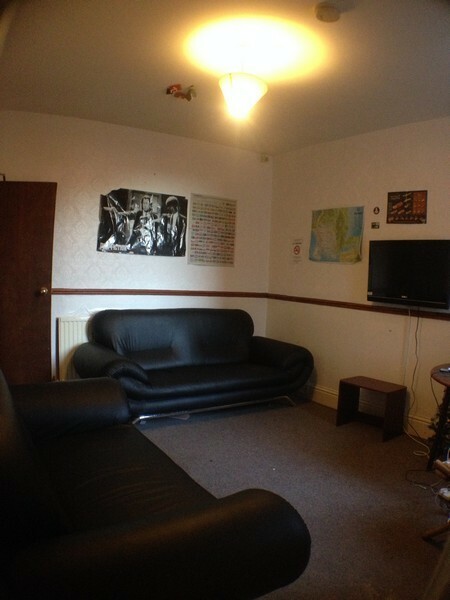 Perfect location for students as it's only a short walk to the University of Hull. The local shops, bars and restaurants on Newland Avenue are just a short walk away and the city centre of Hull is just a 5 - 10 minute bus ride. Four double bedrooms fully furnished with double beds and matching furniture. 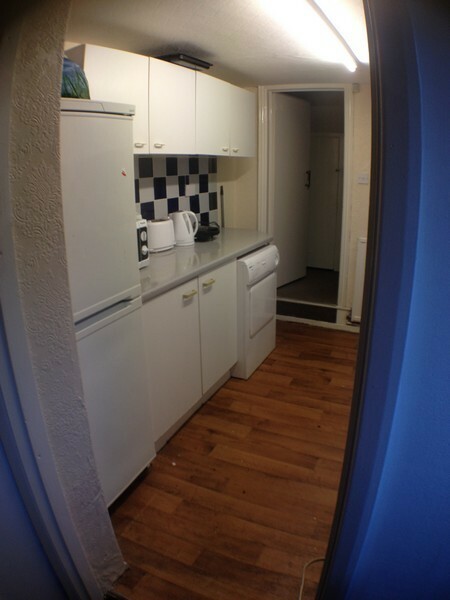 A modern fully equipped kitchen with a cooker, fridge - freezer, washing machine and microwave. Large lounge with dining area complete with TV. There is a yard to the rear. 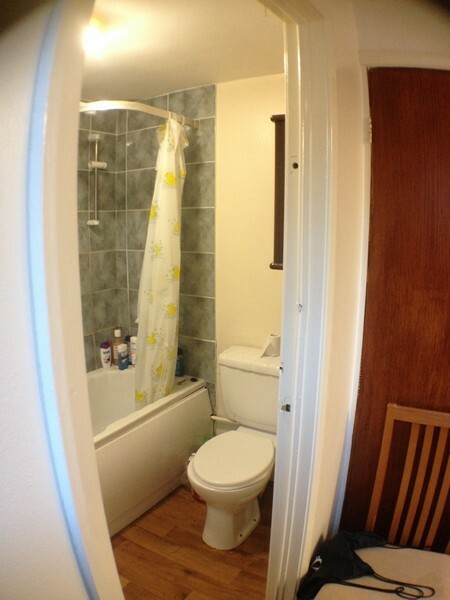 The property benefits from gas central heating, gas hot water, upvc double glazing and fully fitted burglar alarm. On street parking is available in this quiet street.